Last week my girlfriend asked me how many sneakers I had and I responded with a conservative 15-20 pairs, which she very quickly laughed at and said try 30-35. Well, I haven't dared gone on that adventure of opening up my various cupboards, drawers and boxes to do an official count but the point has been made. I've got enough sneakers as there are days of the month. So what I'm learning is I've got to be really picky with any future sneaker purchases and making sure they're totally different to any I may already have. It's an easy and effective measure in helping to evaluate if I need the new sneakers I'm eyeing up. Or maybe I'll adopt the 'sell one, buy one' policy which seems like a smart choice in keeping tabs on this sneaker addiction. 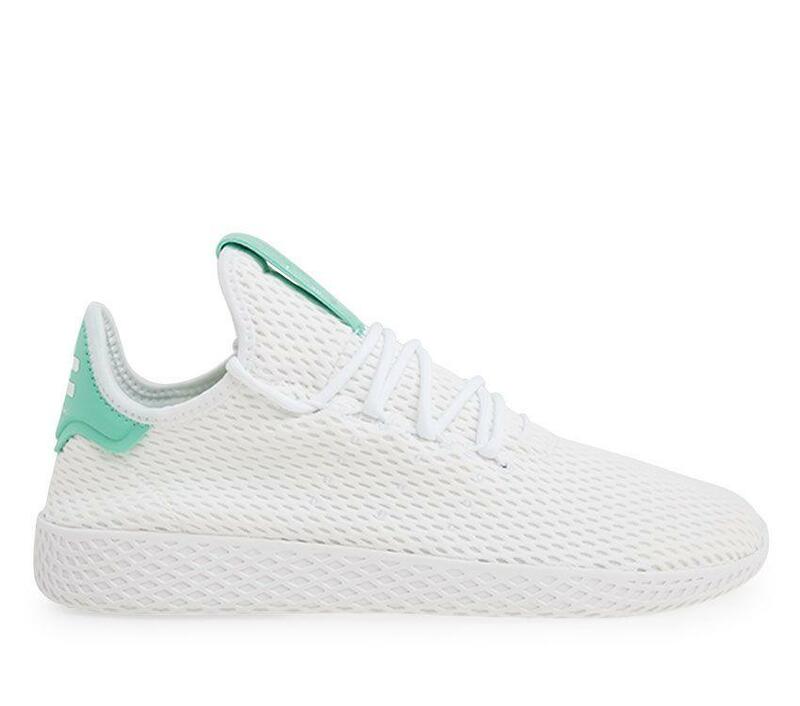 These new Adidas x Pharrell Williams sneakers are part of the Adidas Originals collection and found their roots in the tennis shoe. Flat sole for durability, and upper made of mesh to help keep the sneaker light for movement and breathability. That's just the functional stuff, but check out the snazzy colours, from the vibrant pastel blue & green options to bold blue and red hues. It's a simple sneaker that packs a colourful punch and really gets people looking and asking what they are. 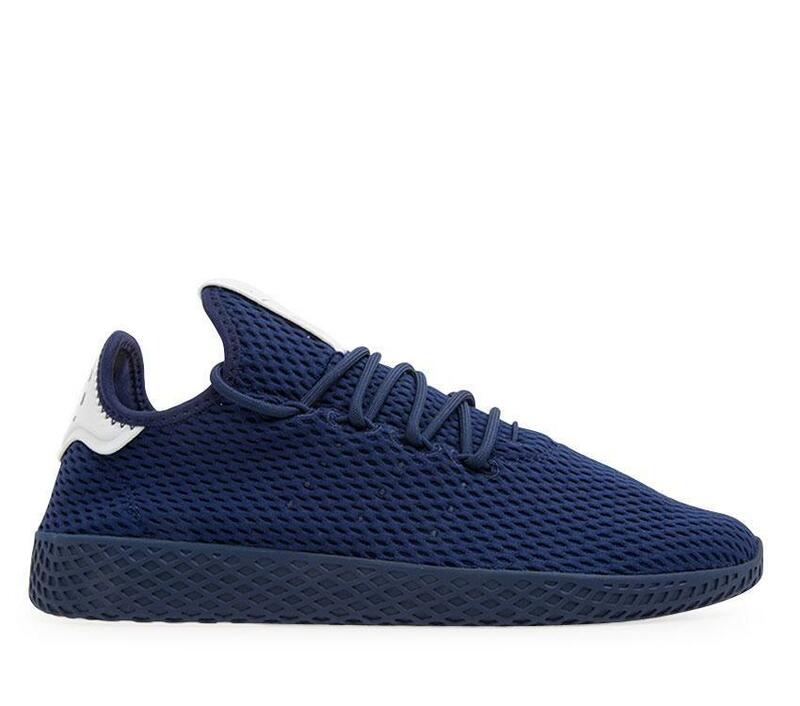 Platypus is the first place I go to find sneaker inspiration and access to the lastest drops across all the big name brands like Adidas, Puma, Nike, New Balance, and Converse. Better yet it's free shipping with purchases over $99. And one more note, if you don't quite find the sneaker you're looking for or in your size, get in-store as they typically stock more and the staff are extremely helpful in my experience. 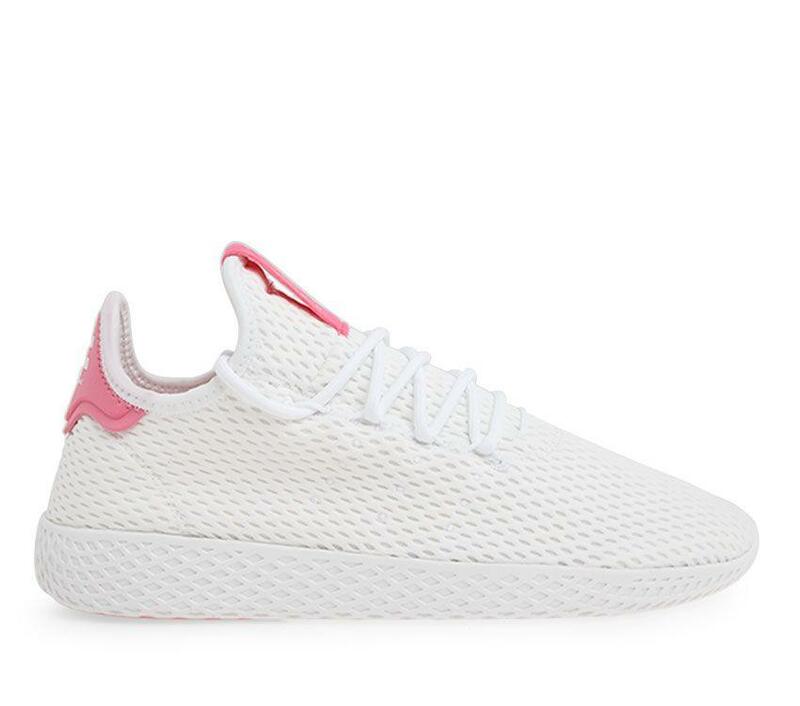 Thanks to Platypus NZ for getting me in-store to check out the new Adidas x Pharrell collection and gifting me a pair to rock out with. Photography snapped and edited by all round amazing talent Sophie Miya-Smith.